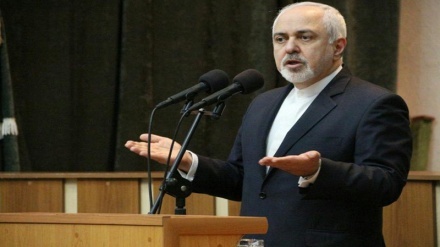 Zarif: "When will the international community tell the US enough is enough"
Iranian Foreign Minister Mohammad Javad Zarif posted a message on his Twitter account lashing out at Trump’s administration’s attack on the International Criminal Court at the Hague, Netherlands. 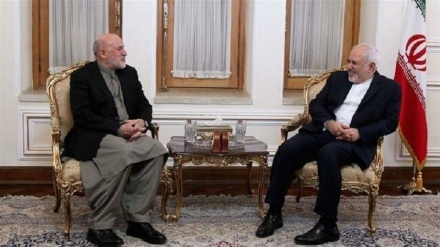 Iran Press- Iran/ Posting a message on Twitter, Iranian Foreign Minister Mohammad Javad Zarif harshly criticized the newly adopted measures of US government against the judges of the International Criminal Court. 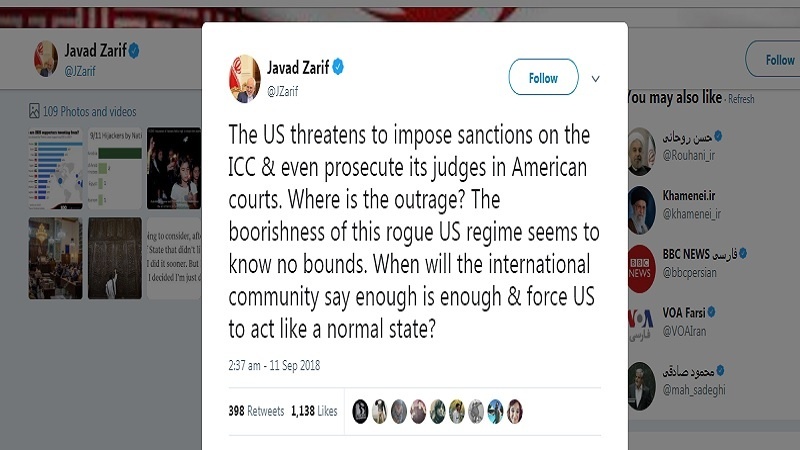 Zarif’s tweet came after the US National Security Adviser John Bolton threatened the international criminal court (ICC) on Monday with sanctions and made an excoriating attack on the institution in a speech in Washington, MNA reported. Yesterday (Monday), US President’s national security adviser John Bolton launched a blistering attack on the ICC in a speech in Washington, as the International court probes possible war crimes by US military forces in Afghanistan. Bolton said: "The United States will use any means necessary to protect our citizens and those of our allies from unjust prosecution by this illegitimate court," according to a Reuters report. 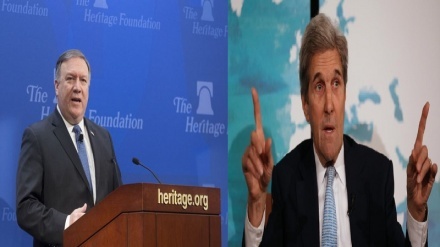 Bolton also announced the closure of the Palestine Liberation Organization (PLO) office in Washington, out of concern about Palestinian attempts to prompt an ICC investigation of Israel. This is not the first time that US, under Donald Trump is turning his back on international organisations and adopt an aggressive posture toward them. Since President Donald Trump took office in 2017, the US has quit the UN cultural agency UNESCO, cut UN funding and announced its withdrawal from the UN-backed Paris climate agreement and Iran nuclear deal. On June, the United States has announced its withdrawal from the United Nation Human Rights Council (UNHRC) over what it calls the body’s entrenched bias against Israel. The US administration has for long been pushing the UNHRC to end its scrutiny of Israel's widespread human rights abuses against Palestinians.